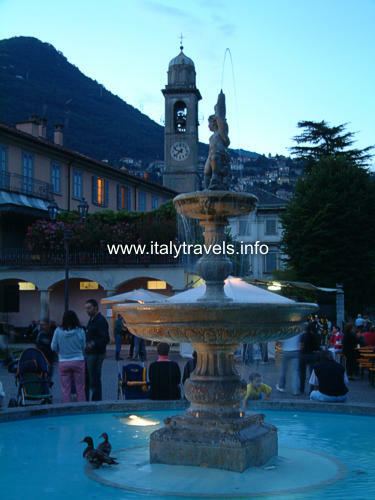 Cernobbio is located on the western shore of the lake, at the foot of the Monte Bisbino. 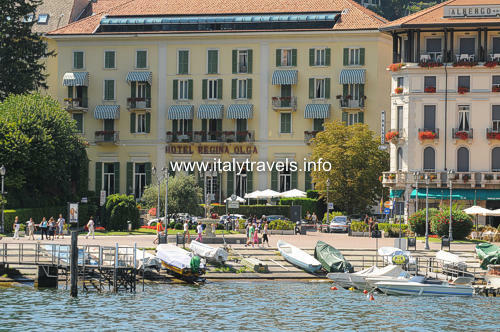 The town has ancient origins, and in the older part of the town, not far from the public square on the lake, there are some characteristic constructions dated back to 16th century. 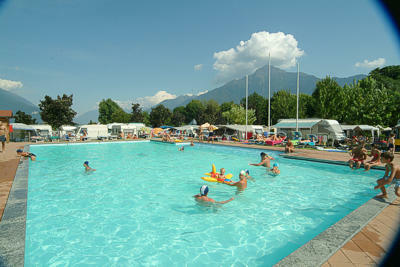 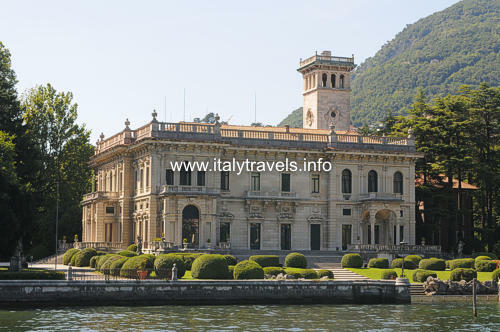 Cernobbio is famous for the beautiful villas that rise on its territory. 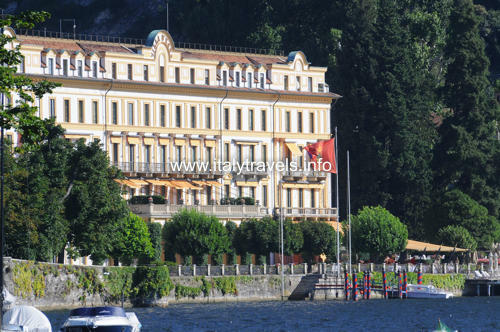 In 1568 the Cardinal Tolomeo Gallio got a magnificent villa built, than, after several passages of property, in 1873 it was restored and transformed: it is Villa d'Este, today a luxury hotel, with the original paintings and sculptures on its inside. 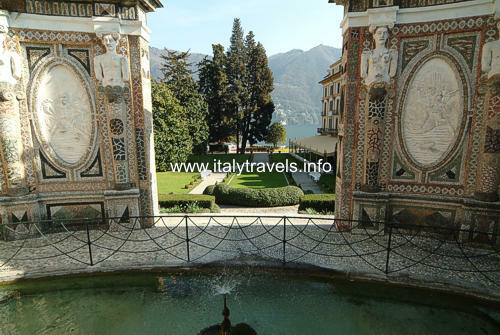 Famous, because often it is seat of important international meetings, is Villa Erba, built at the end of the 1800's, characterized by a small panoramic tower. 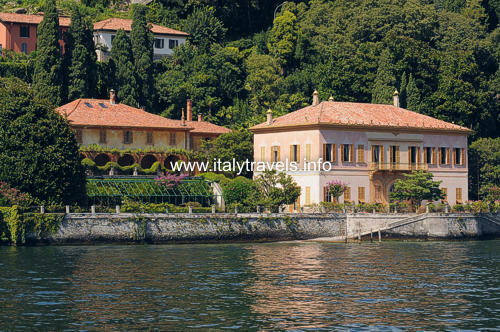 In the town there are other elegant villas, like Villa Pizzo, surrounded by an immense park, and Villa Fontanelle. 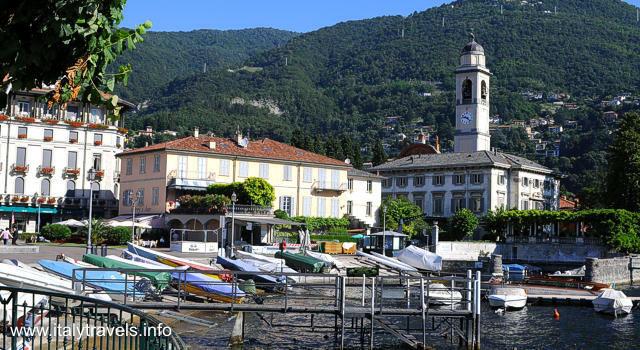 For those who love trekking, we remember that from Cernobbio starts the path known as "Via dei Monti Lariani", a long and fascinating walk, that, following a panoramic road, allows you to reach Mount Bisbino (1325 m) where there is an evocative sanctuary from where it is possible to appreciate the panoramic view on the lake, the Alps and the plain. 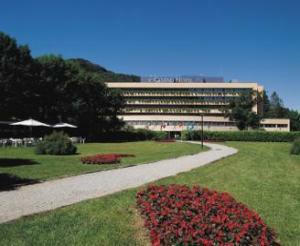 Grand Hotel di Como lies in a peaceful green park, between the historical towns of Como and Cernobbio, only 800 meters from the Como North motorway exit.